The Eilenberg-Moore constructions and a Beck-type theorem for pairs of monads are described. More specifically, a notion of a Morita context comprising of two monads, two bialgebra functors and two connecting maps is introduced. 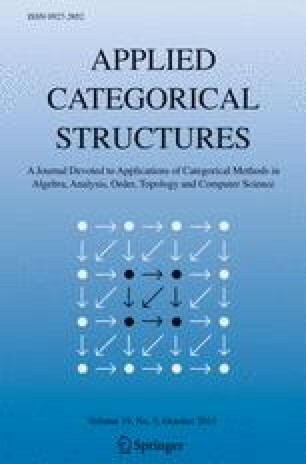 It is shown that in many cases equivalences between categories of algebras are induced by such Morita contexts. The Eilenberg-Moore category of representations of a Morita context is constructed. This construction allows one to associate two pairs of adjoint functors with right adjoint functors having a common domain or a double adjunction to a Morita context. It is shown that, conversely, every Morita context arises from a double adjunction. The comparison functor between the domain of right adjoint functors in a double adjunction and the Eilenberg-Moore category of the associated Morita context is defined. The sufficient and necessary conditions for this comparison functor to be an equivalence (or for the moritability of a pair of functors with a common domain) are derived.